The just-revealed surveillance program operated by the NSA is unconstitutional, says United States Senator Rand Paul (R-Kentucky), and he’s hoping to thwart domestic spying with a new bill and the backing of potentially millions of Americans. 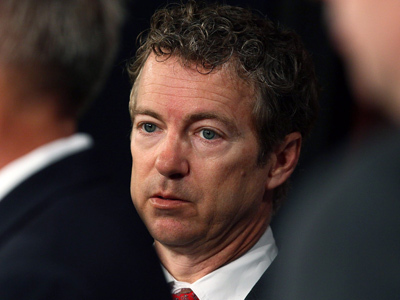 Sen. Paul responded to the news that millions of Verizon customers had their phone logs collected by the federal government by introducing the “Fourth Amendment Restoration Act,” a bill he said will guard the constitutionally guaranteed right against unlawful searches and seizures. 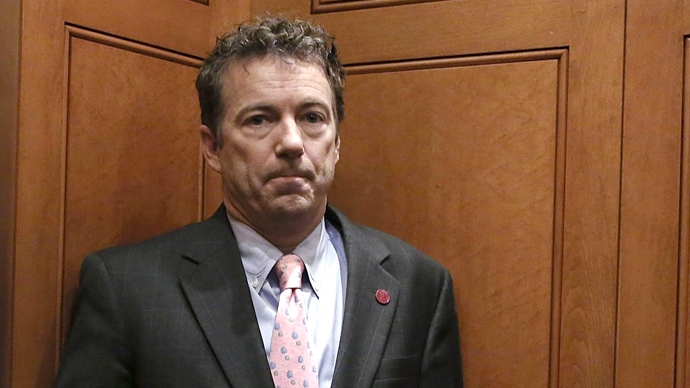 "The revelation that the NSA has secretly seized the call records of millions of Americans, without probable cause, represents an outrageous abuse of power and a violation of the Fourth Amendment to the Constitution,” Paul said Friday morning. But only hours after the senator announced he’d be pushing his proposal on Capitol Hill, further information about the National Security Agency’s top-secret spy program were leaked by the Guardian, exposing yet more information about a clandestine surveillance program that picked at user data transmitted through the servers of nine major Internet entities. In the midst of the NSA scandal spiraling out of control, Sen. Paul used an appearance on Fox News Sunday evening to attack the latest evidence to surface. With regards to the surveillance targeting both phone and Internet use of American customers, Paul proposed launching a lawsuit against the telecommunication and Web companies that have collected and shared, perhaps illegally, troves of data on seemingly everyone in the US. 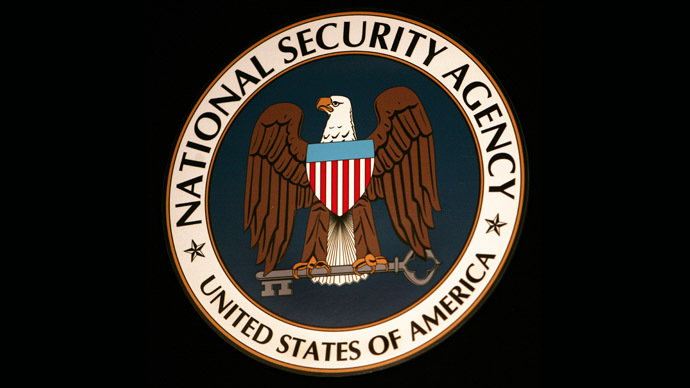 In particular, Sen. Paul dismissed the notion that the NSA was collecting user data for counterterrorism purposes, a revelation that comes less than two months after the first successful domestic terror plot unfolded on US soil. 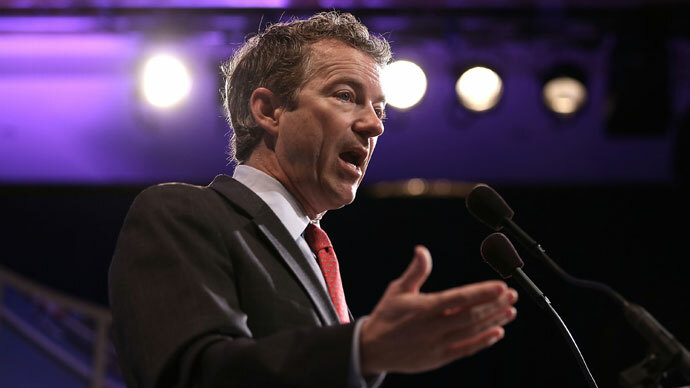 Commenting on the NSA scandal, Sen. Paul compared it to last month’s bombshell revelation that the Internal Revenue Service was treating some political organizations, namely factions of the Tea Party, differently than others. On Sunday, the Guardian published the identity of a former NSA contractor who takes credit for blowing the whistle on surveillance programs. 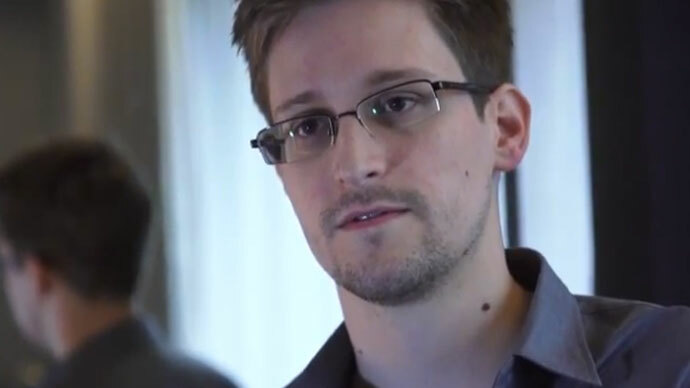 Edward Snowden, 29, is currently in hiding in Hong Kong and could face extradition to the US, where he is likely to be indicted for violating the Espionage Act of 1917. Bradley Manning, John Kiriakou and Thomas Andrew Drake are just three of the seven men charged under US President Barack Obama for being in violation of the Espionage Act after allegedly disclosing classified intelligence. Violations of the Espionage Act carry a potential maximum penalty of death if convicted. 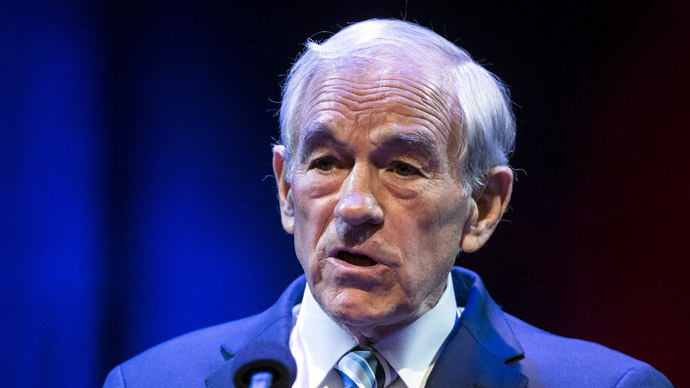 Since going public, it’s been revealed that Edward Snowden donated $500 last year to Ron Paul, the former Republican congressman for Texas and the father of Sen. Paul. The lawmaker from Kentucky has yet to publically weigh in on Snowden since his identity was published Sunday by the Guardian.